For several decades, the term “ecosystem services” has been used by environmental scientists and managers to connote the benefits people and societies receive “free” from nature. Beginning in the 1990s, there were many efforts to monetarize these services, but today it is also increasingly recognized that their socio-cultural values are as important. 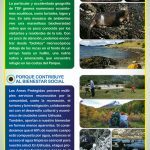 Since 2012, OSARA has worked with Northern Arizona University (NAU), the Universidad Nacional de Tierra del Fuego (UNTDF) and a host of research and conservation institutions in Patagonia to implement the PRESS project, which among other things seeks to study nature from multiple social and ecological perspectives. 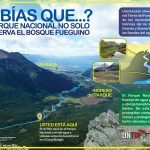 From January till March 2016, undergraduate students from NAU and UNTDF conducted surveys in Tierra del Fuego National Park and the town of Ushuaia. 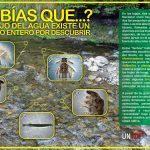 They found that residents and vistors alike had very little understanding of native species, especially aquatic biodiversity. Plus, most people highly valued nature, but mostly understood evident benefits of the national park to their quality of life, such as using it for recreation activities, and they were less aware of its intangible services. 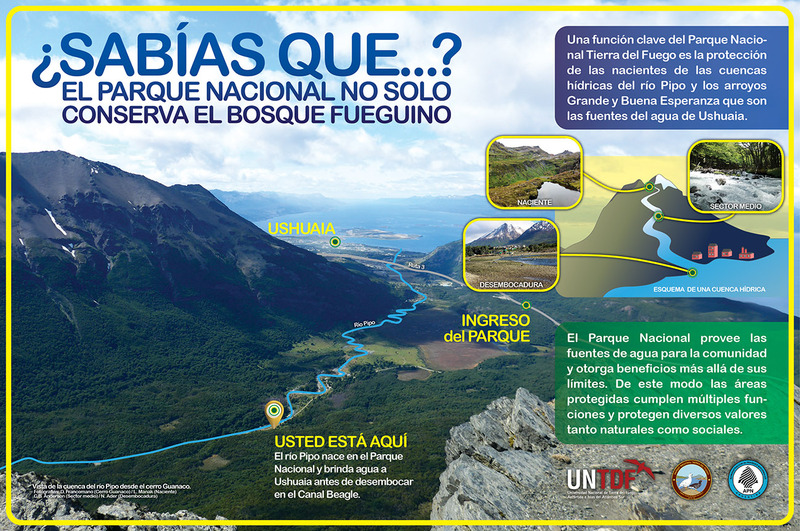 One of the outcomes of this project has been to take those findings and place them into more apparent socio-cultural value, specifically working with an interdisciplinary team of natural scientists, communications professors and designers to not only identify the “hidden” biodiversity and services of places like Tierra del Fuego National Park, but also make them more evident to society. 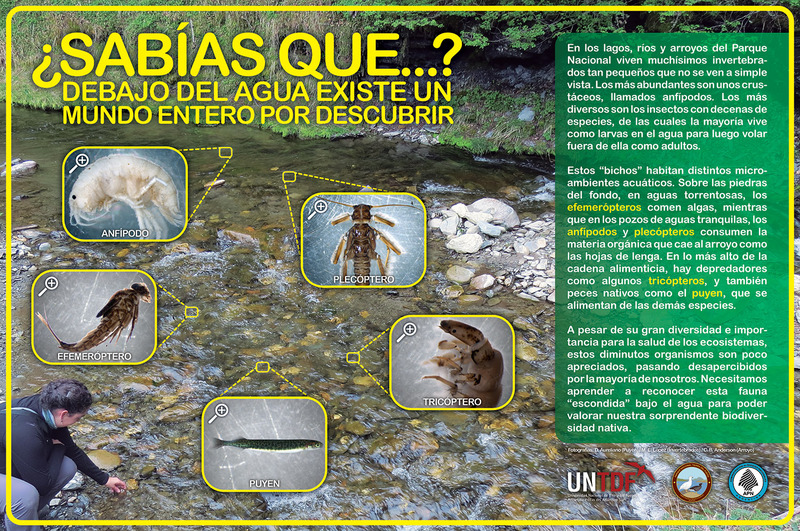 So, this joint project produced and financed 3 new signs for the park to highlight aquatic species (like tiny benthic macroinvertebrates or the endangered southern river otter) and also unknown ways that nature supports our well-being (like the fact that the national park protects the watersheds of Ushuaia’s 3 water sources). Click on these signs for more.